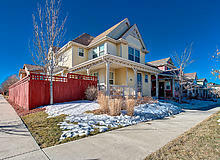 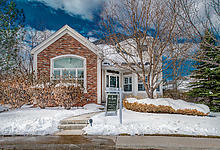 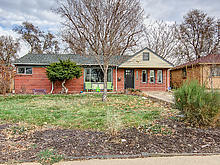 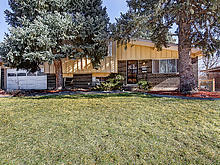 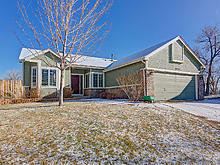 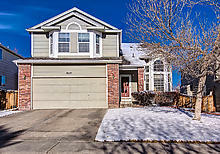 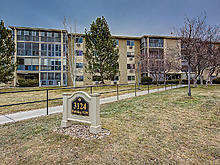 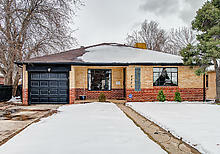 Lovely Corner Lot in Stapleton! 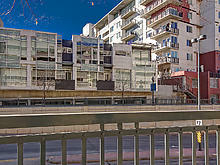 Private Terrace with City and Mountain Views! 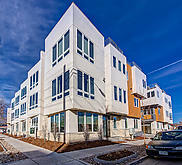 Rare One Bedroom in the Heart of Lodo! 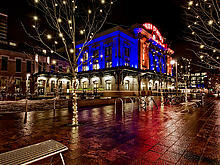 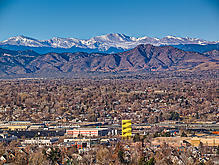 The Best Views in Denver! 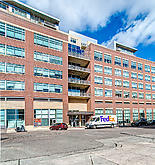 Two Master Suites - Largest Condo in Building! 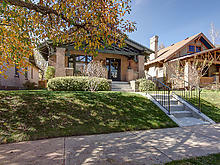 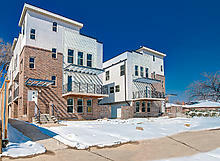 Rare Townhome in the Heart of Denver! 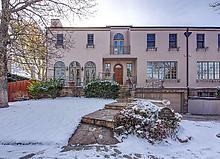 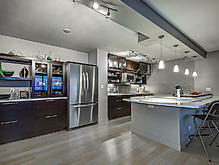 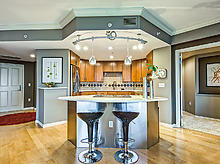 Amazing Renovated Home in Wash Park!